Underpinning the explosive growth of the Internet is Open source knowledge. Both content-wise and technology-wise. Underpinning the integrity, and the viability, of Open Source Knowledge, are Open Source Licenses. Placing Humanity squarely on the path to achieve an equitable World. Open source Licenses are a useful voluntarily adopted adjunct to any Nation's existing legal system, in relation to intellectual property. 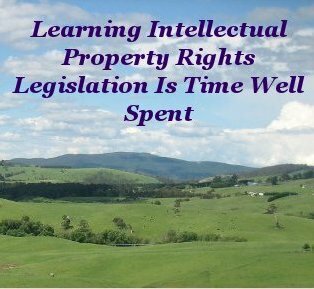 Understanding the implications and concept behind Copyright Law, (and intellectual property rights law per se) from the standpoint of a rights holder and a consumer of product, gives you a greater appreciation of open source licenses and their value. To you as an individual in particular, and to wider society in general. Learning intellectual property rights legislation is time well spent. To emphasize the wide variance in understanding of, and attitudes to, copyright and freedom of information, it is sobering to observe the postures of entities we expect to take the lead in Humanities quest for civilized progress. 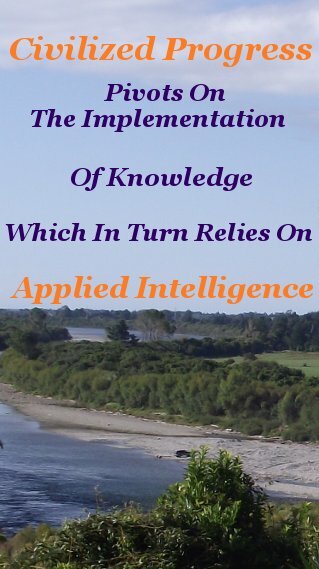 Civilized progress has always pivoted on the implementation of knowledge, which in turn relies on lucidly applied intelligence. Amongst the three levels of executive Government in my jurisdiction here in Australia, the three bodies hold rather different viewpoints. Bear in mind that Copyright Policies are usually website specific. For instance, Government Departments are generally autonomous in respect to copyright policy, but are (mostly) pleasingly consistent with the clarity, brevity, and easily found access to, these policies. The Australian Federal Government website is the front runner by unambiguously releasing copyright public sector information under a Creative Commons Free Cultural Works compatible license. The same license this website uses. 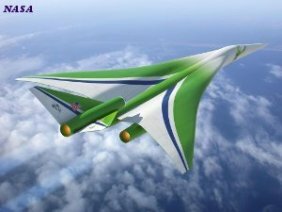 The only improvement, in respect to freedom, on this top of the range permissive license, is placing information in the Public Domain. As does the US Government domestically. In addition to this unambiguous stance, each page has a link to a clear and concise copyright policy. Even with such explicit permissiveness it is up to the individual to ascertain they are free to copy a work within the guidelines of the Creative Commons license. 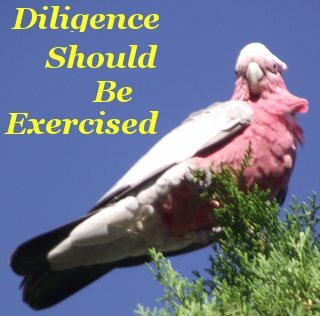 The same diligence should be exercised whenever one wishes to use copyright works, whatever the source. GitHub, an open source collaboration platform, offers a nicely presented, useful introduction to Open Source Licenses. This Creative Commons Frequently Asked Questions page is a very good resource and reference to bookmark. Freedom Defined .org has a competent definition of free cultural works, and more, that you may find of interest. The NSW State Government website conventionally follows the 1968 Australian Copyright Act. With the notable exception that permission to reproduce website content is extended for non commercial, in-house and personal use. To copy beyond that, formal permission must be obtained. And this can be done so via an address supplied in context on the clearly written, intelligently concise Copyright Policy page. This may seem way less convenient than a Free Cultural Works License. And it is, but a written application carries the advantage of knowing definitely that one has permission to copy for a given purpose. My otherwise astute, capable, and competent, local administration's website was devoid of any useful copyright information. It offered a short mention in a legal disclaimer written in a threatening rather than informative tone. Indicating a lack of understanding of the relationship between copyright law and Creative Commons Licenses. Being the level of government that is closest to the people it serves, I was expecting an almost informal presentation of a raft of helpful info. Very disappointing. This microcosm is a salient reminder of the expeditious need for a worldwide common, unmistakable, generic Code Of Conduct. A Code that clearly describes the intellectual property rights status of any given body of knowledge. 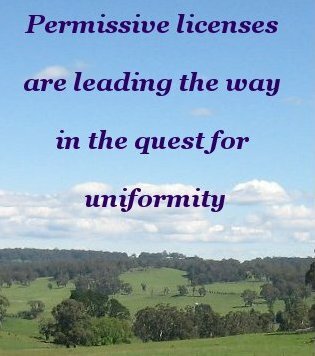 Permissive licenses are leading the way in the noble quest for uniformity across jurisdictions and disciplines, in our intricately interconnected world. As individuals we can hasten this process of uniformity by applying open source licenses, wherever appropriate, to our own creative efforts. Despite the stupefying complexity of copyright law throughout the world, one can gain a working knowledge of both copyright law and open source licenses that are applicable to his or her current circumstances. 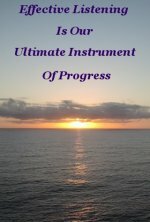 By diligent study of your own applicable jurisdiction, and a refusal to be intimidated by both the complexity of legislation and hairy chested tub thumping of vested interests, you will come away confident that if you do need to use copyrighted work you will know how to go about it with equanimity. Equally important, you will know how and whether, to share your own intellectual efforts. Most importantly, you will have increased the depth and breadth of your own self reliance.